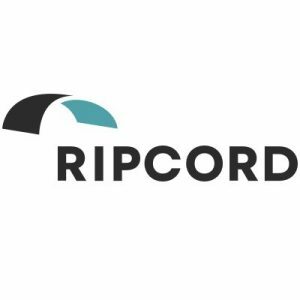 Ripcord, a Hayward, California–based robotic digitization company dedicated to creating a paperless workplace, raised an additional $25M in equity funding. 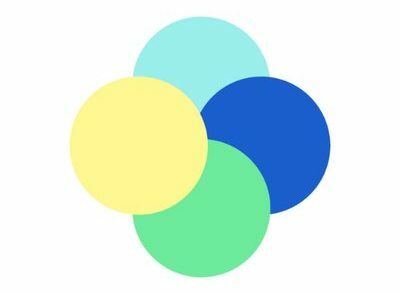 The round was led by GV (formerly Google Ventures), with participation from new investor Telstra Ventures and previous investors Icon Ventures, Kleiner Perkins, Lux Capital, and Silicon Valley Bank. Led by CEO Alex Fielding, Ripcord delivers a digitization solution that uses robots to scan records and make them accessible on a cloud platform called Canopy. Once records are uploaded to Canopy, users can search, share, and connect records to other enterprise applications like SAP, Oracle, and NetSuite. Customers include Bechtel, UCLA, Wilson Sonsini, as well as a number of Fortune 100 companies. Combined with the increased funding, the company is also announcing new capabilities on its records management platform. Canopy 2.0 introduces new functionality including RipcordSync, a batch migration tool, RecordChain, an immutable chain of custody ledger, and a new dashboard that allows users to manage their record retention policies.